Are you looking for the perfect horse that suits your needs and goals? With over 10 years experience in the search for sport horses, we have developed an extensive network of contacts in Quebec, Canada, USA and Europe. 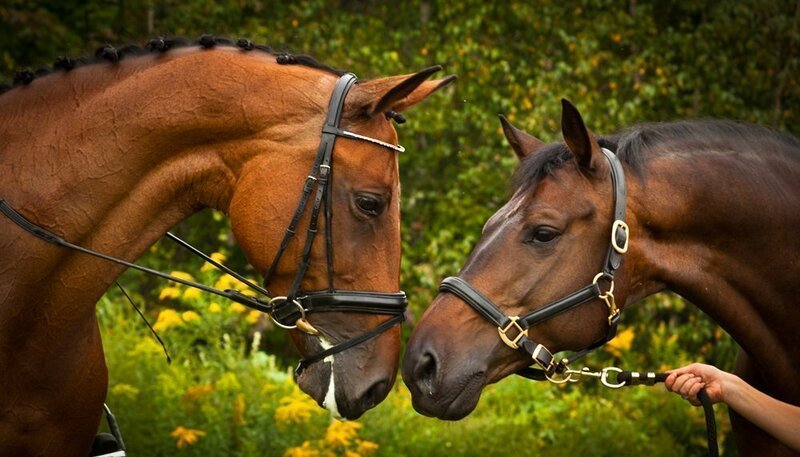 Whether you are looking for a hunter jumper, Derby, or equitation, we will find the right horse for you. While many horses are announced on our website, we also have a list of horses offered for sale only in private. Suggesting horses for sale to your search criteria and budget. Organizing appointments and help with trials. Help to organise the pre-purchase exam, to close the sale, to find a transport. Please note that we do not guarantee the quality or soundness of any horse. You should *always* do a pre-purchase exam by a trusted veterinarian.